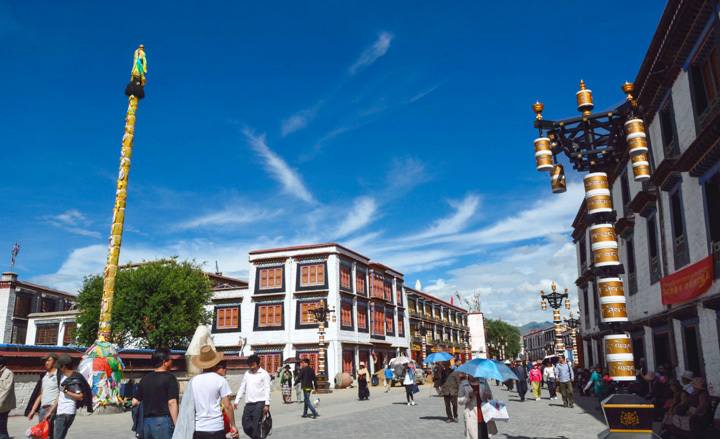 These years, Lhasa is getting more and more popular for its mystery and religious culture. Many international travellers come to explore this far-away plateau. And it’s not difficult to find delicious food to eat during your trip. 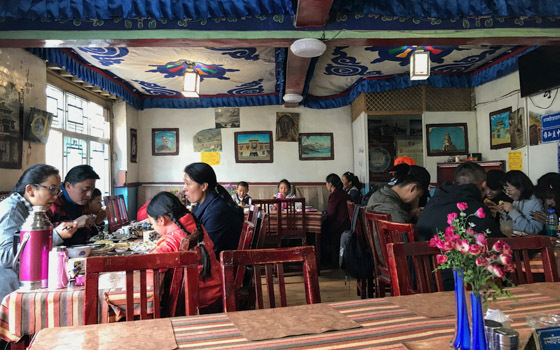 In Lhasa, you can enjoy typical Tibetan food like Thukpa, Tingmo, also you can choose western, Indian, Nepali cuisine, even Sichuan food. 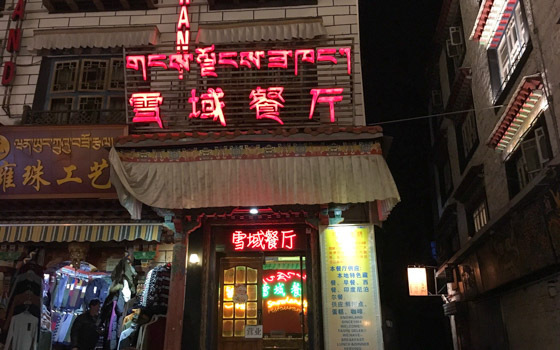 Here Tibet Travel Expert provides Top 10 Lhasa Restaurants based on TripAdvisor to help you to discover the best restaurants in Lhasa, hope you can enjoy yourself. House of Shambhala Restaurant is a quality dining place owned by House of Shambhala Hotel which is well-located. 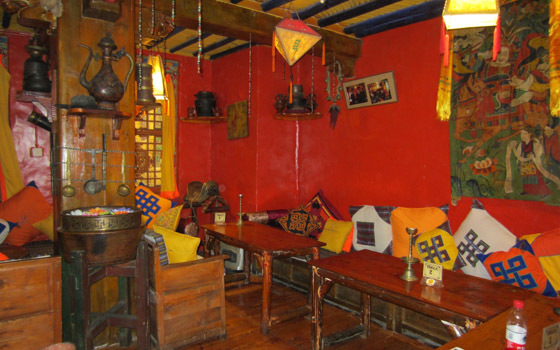 The restaurant is very romantic in Tibetan decor, guests can spend hours here enjoying the atmosphere and relaxing. 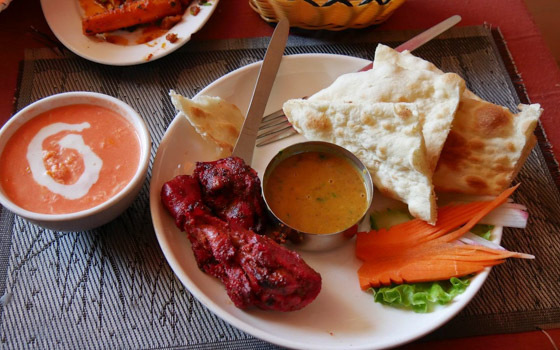 Dunya Restaurant offers Tibetan, Western, Indian and Nepali cuisine, it’s also vegetarian friendly. 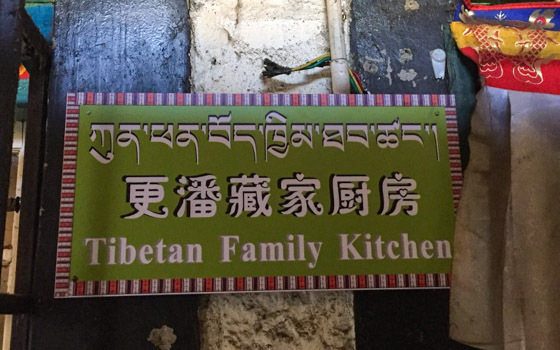 It’s a great place to taste simple authentic Tibetan cuisine with reasonable price. The staff can speak English. 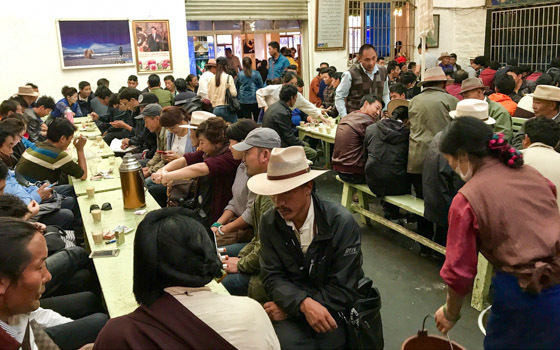 Lhasa Kitchen is a very popular restaurant that locates right by the main plaza near Jakhong Temple. The menu is very big in English and they many choices like continental dish, western dish, Chinese cuisine and of course Tibetan food. 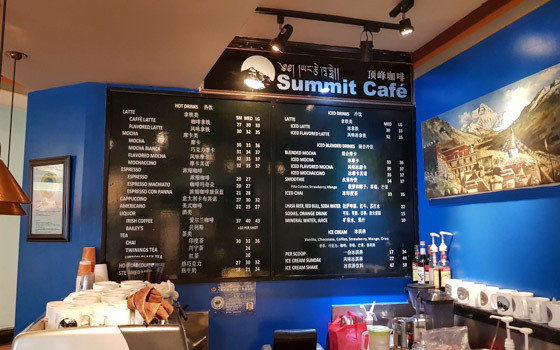 The Summit Café is located in the center of old town that serves great coffee. It’s a quite peaceful and quiet place to relax but little expensive. 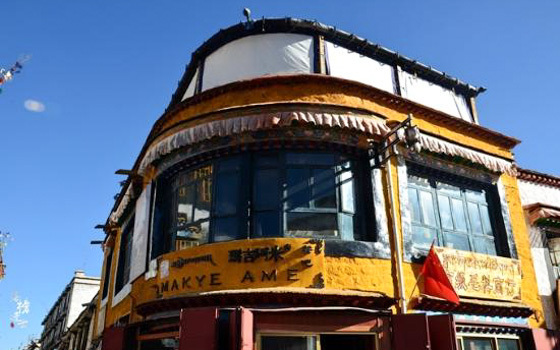 It’s one of the most popular sweet tea house in Tibet. 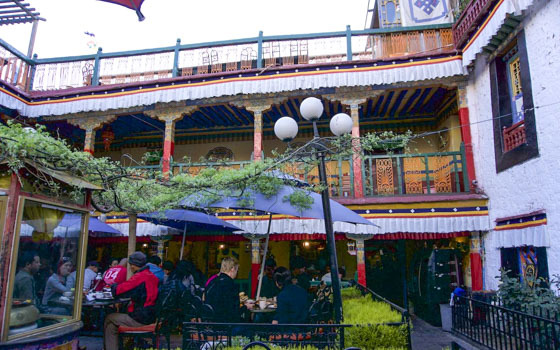 Travelers can enjoy the most authentic Tibetan food here. It’s very easy to find and it’s always crowded with guests. One glass of tea only costs 1 RMB and the tea ladies who are carrying large tea pots will come around and fill your glass or you can fetch the glass yourself. This is the very place to mingle with the locals. 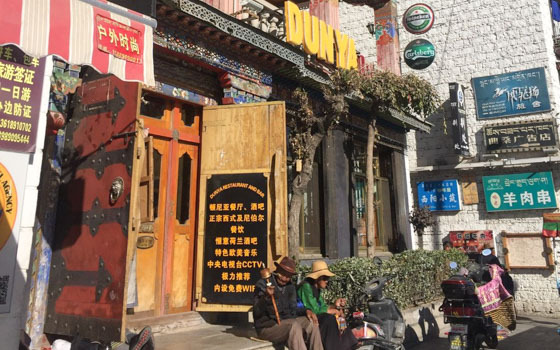 Snowland Restaurant is down the street from Jokhang Temple. 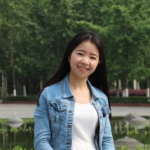 The staff can speak good English. The restaurant serves a variety of options like Tibetan, Chinese and Indian food. Makye Ame is near Barkhor Street and from terrace you can see the street. It’s a reasonably priced restaurant that serves authentic Tibetan food. The night view of the restaurant is very romantic.